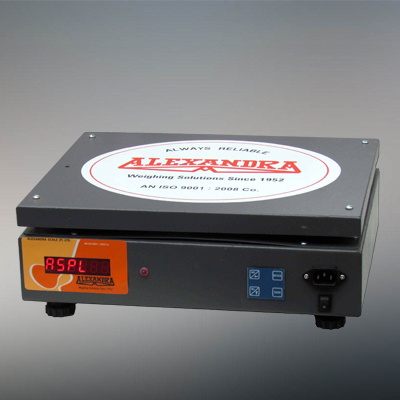 Welcome to Alexandra Scale Pvt. 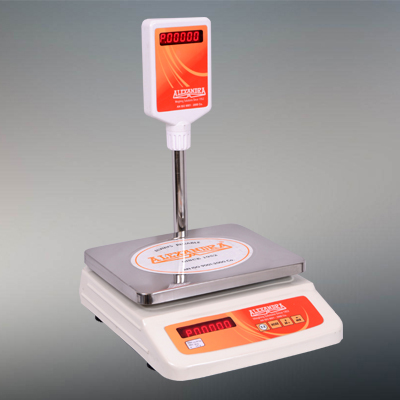 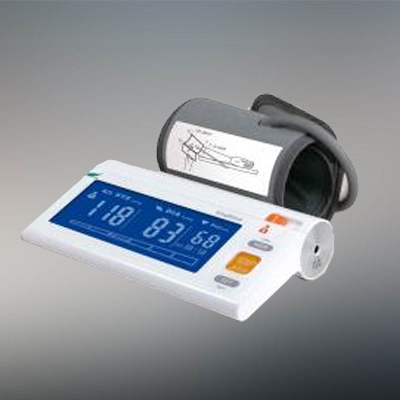 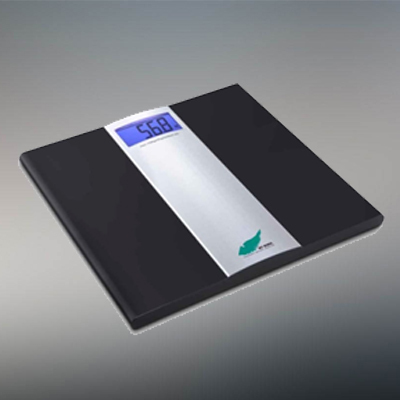 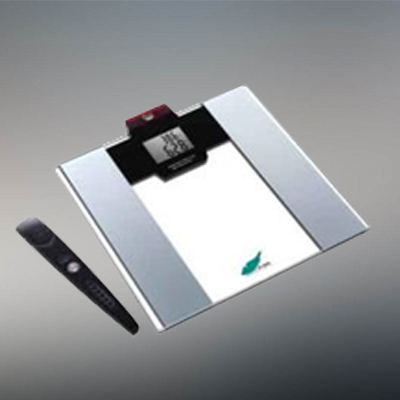 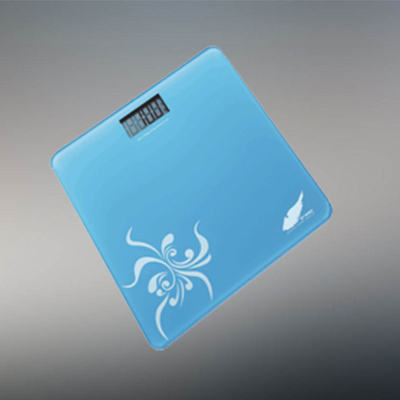 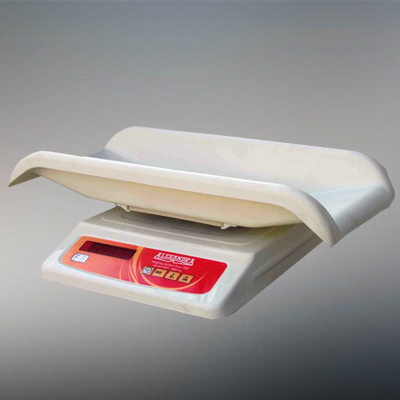 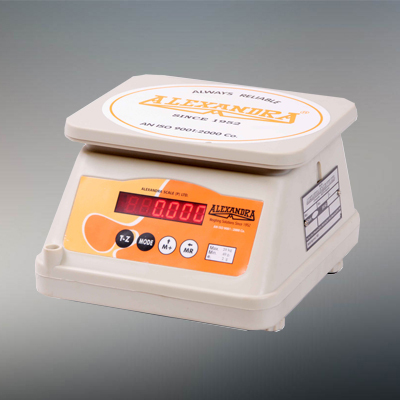 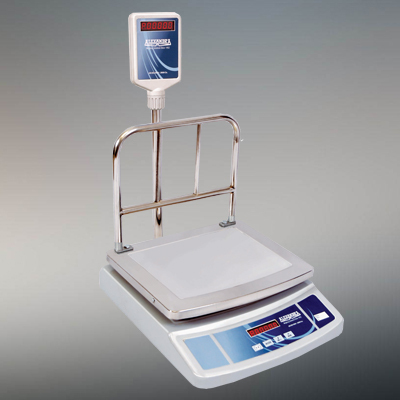 Ltd.
Alexandra Scale Private Limited is considered amongst the pioneers in manufacturing of weighing scales in India. 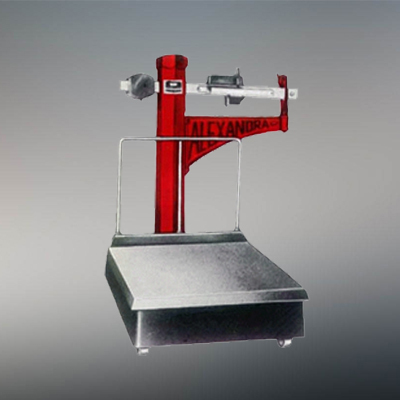 With its manufacturing experience rooted back dated in 1952. 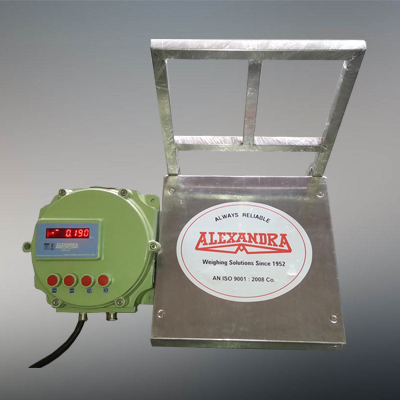 “Alexandra” brand has seen the 3 generations of family ownership maintaining its goodwill in market through achieving the highest expectation of customer satisfaction by providing quality and durable products at reasonable rates. 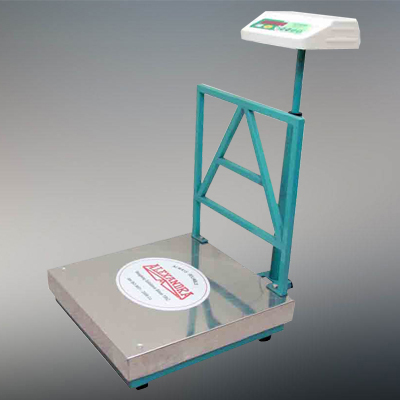 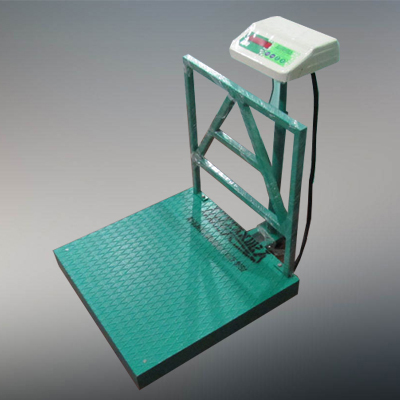 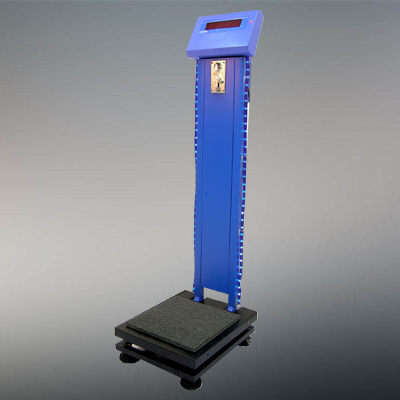 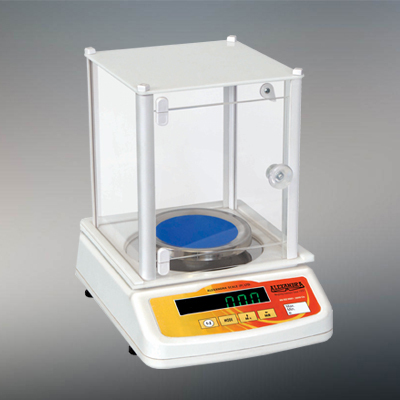 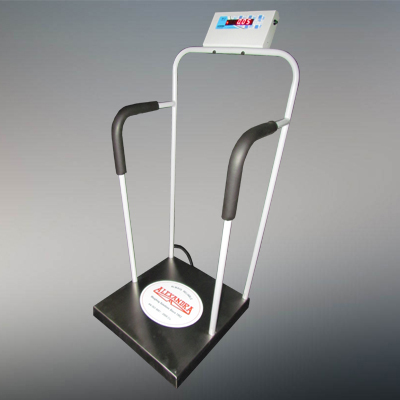 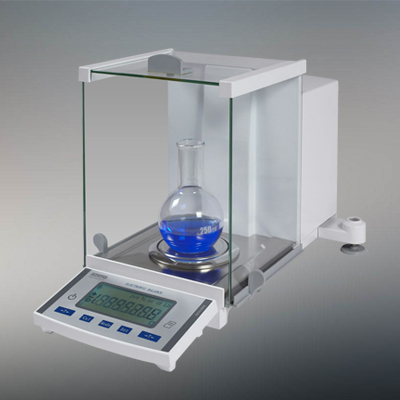 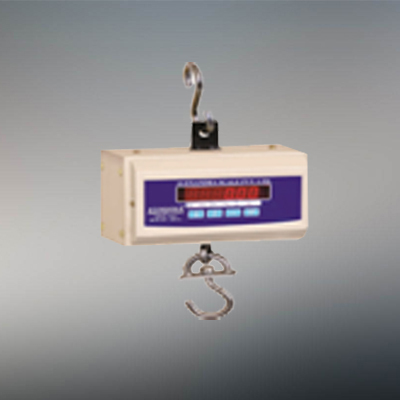 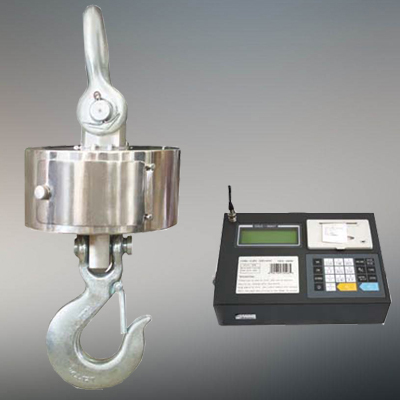 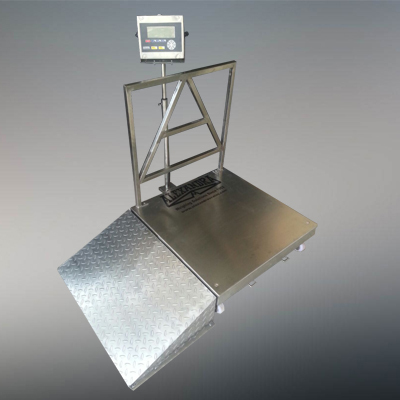 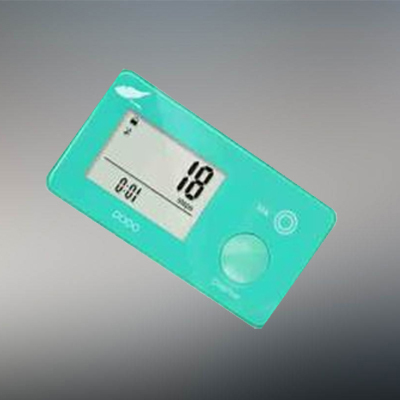 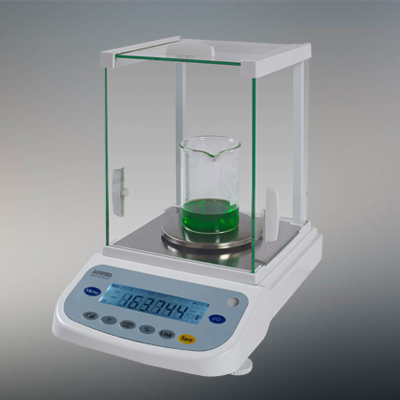 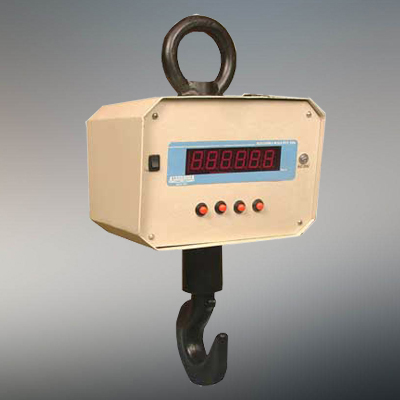 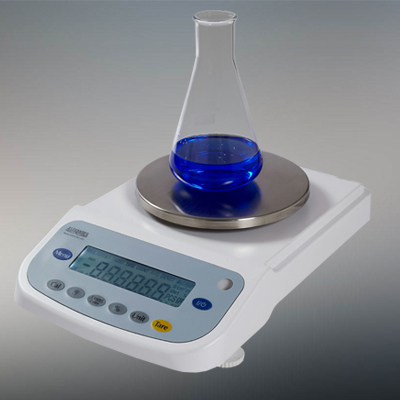 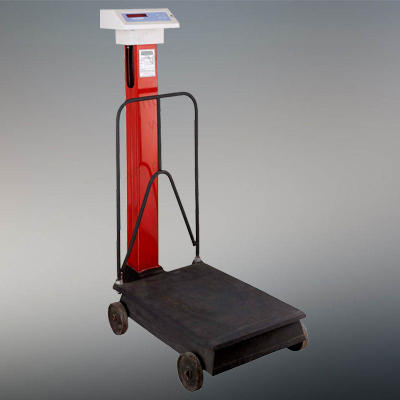 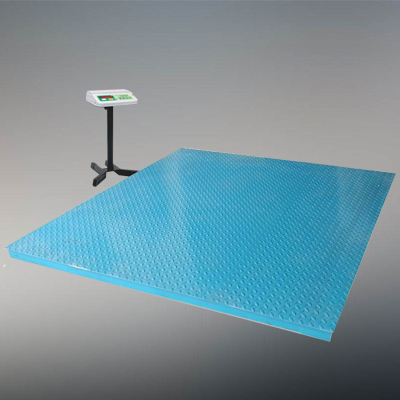 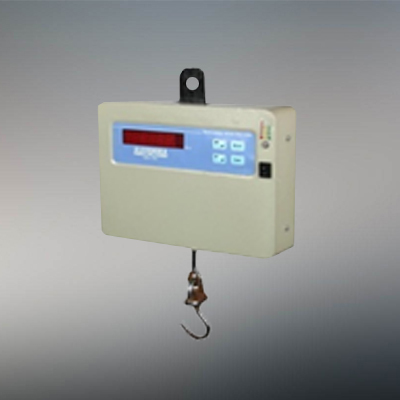 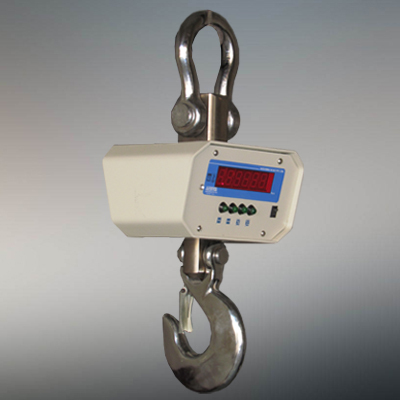 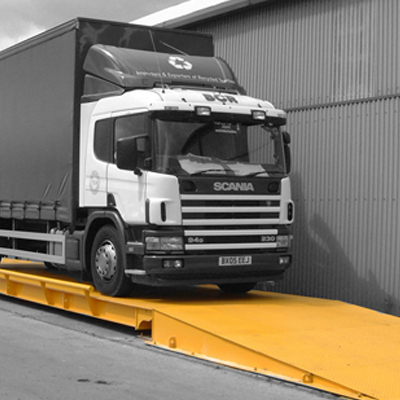 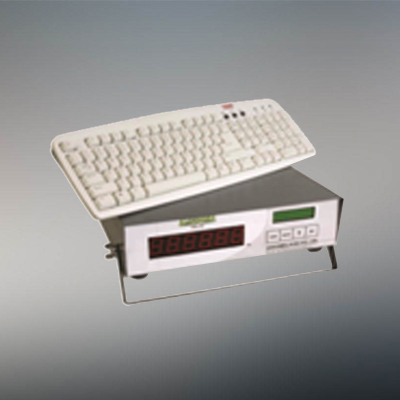 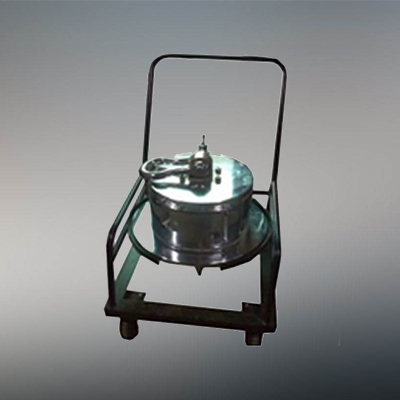 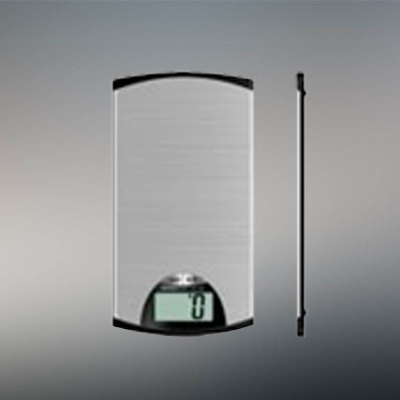 From manufacturing to world class mechanical scales suitable for Industrial use to most advance customized weighing systems. 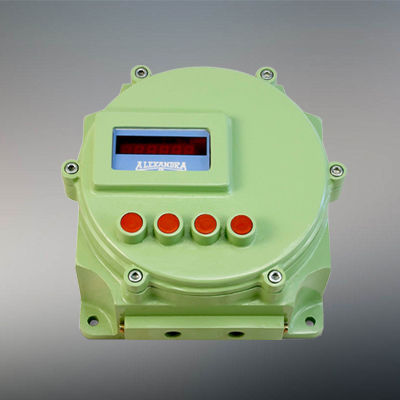 With launching of our AMC division under the umbrella of “ALEXANDRA” brand, we have put the company at par in providing after sales service to our clients, be it big corporate house to small industrial units. 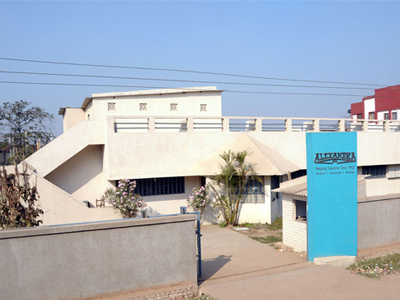 Our Corporate office is spread in the area of 1500 sq. 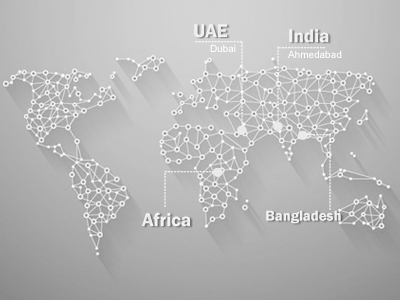 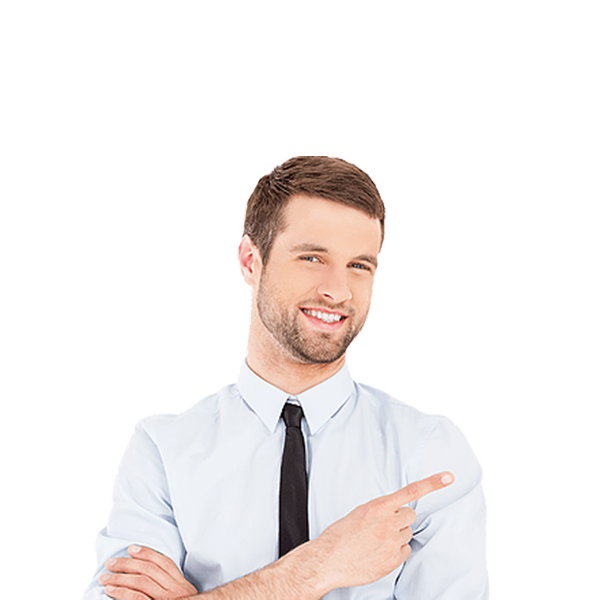 ft. Our AMC department with a workforce of highly technical factory trained service engineers is situated separately.